Myspace Clocks, Digital Date-Time Clocks This group was created after a very special lady showed great determination in finding our school friends from Qrendi Girls Secondary School, Qrendi from 1975-1977 and Zurrieq Girls' Secondary School, Zurrieq from 1978-1979. When Rita found a few of us, we created this group so that we could all keep in contact, hopefully for many years to come. I would like to say a BIG Thank You to Rita, because without her determination this may never have happened. Hey I would also like to say a BIG THANK YOU to Jacqui as she came out with the idea of having our own forum and she also created it. 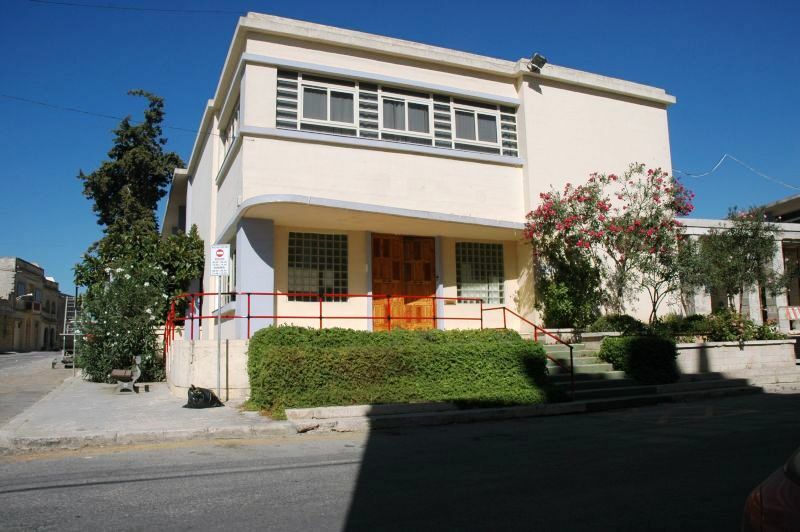 This is the picture of Qrendi Secondary School where we all met for the first time and became friends. Before you leave this page please sign this guestbook. All you have to do just click on sign this guestbook at the bottom then write down your name and location, there's no need to write your e mail add. browse to choose your picture, write something in the message box and click on save that's all. Here I uploaded the reunion pics, sorry but they are not clear! My digital camera decided not to take any shots during the reunion unbelievable :( so I had to use my mobile phone to take some pics.